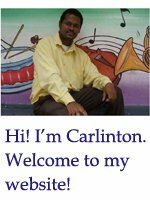 If you are looking for free piano lessons especially gospel piano tutorials, then you have come to the right page. On this page you will be learning to play “God Will Make a Way” by Don Moen. I must assume that you already know how to play basic major and minor chords on your piano. If not, I would advise you to visit the piano chord lessons prepared free of cost for you on this website. 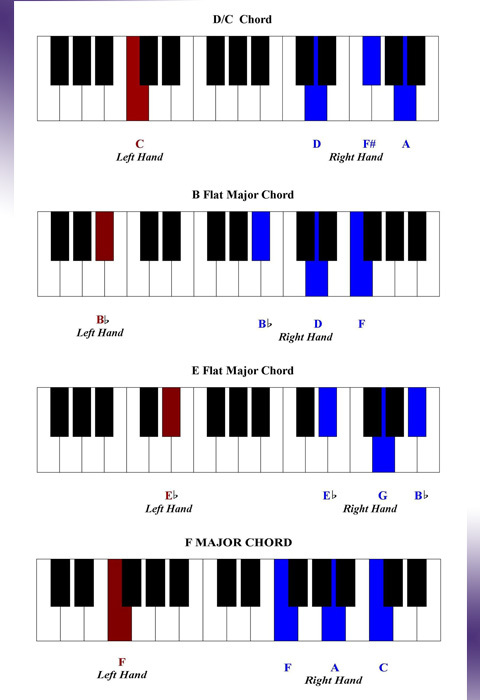 Why should you know piano chords for this lesson? This lesson like any other chord piano tutorial is design to teach students how to use chords to accompany a specific song. 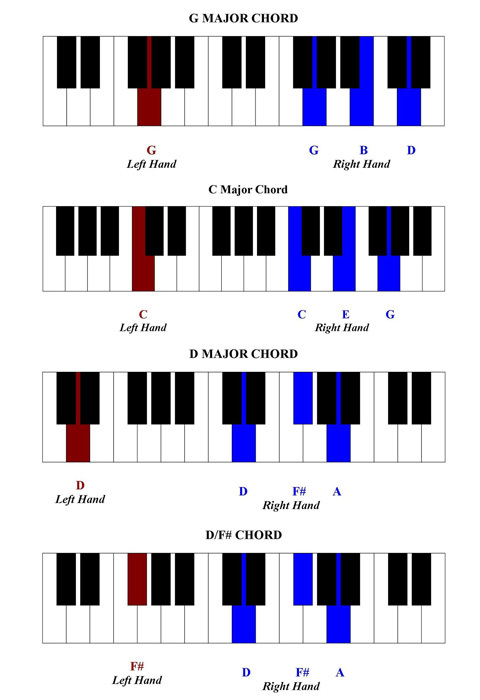 Click on any of the topics below and start learning how to play chords on your piano. Now, it is time for you to get involved in our special piano tutorial. 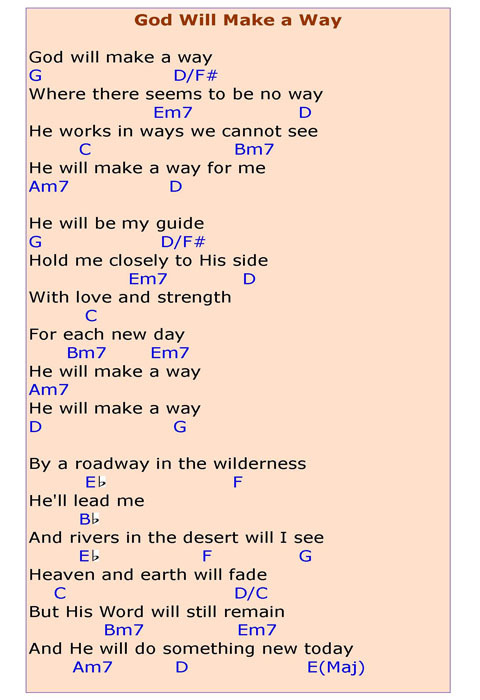 The diagram below shows the chord progressions that you will use for the song “God Will Make a Way”. Be sure to analyse the entire piece first before you start playing. 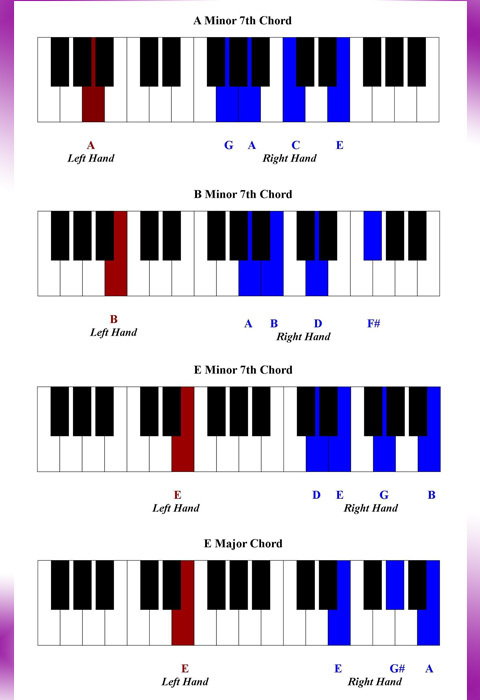 You will also find a chord chart below that you can use to assist you. The key for this tutorial is G Major, but the verse has a few accidentals. Don Moen originally starts this song in the key of F major and then modulates to the key of G.
Leave the free piano lessons page and return to home page!